It's our little secret. 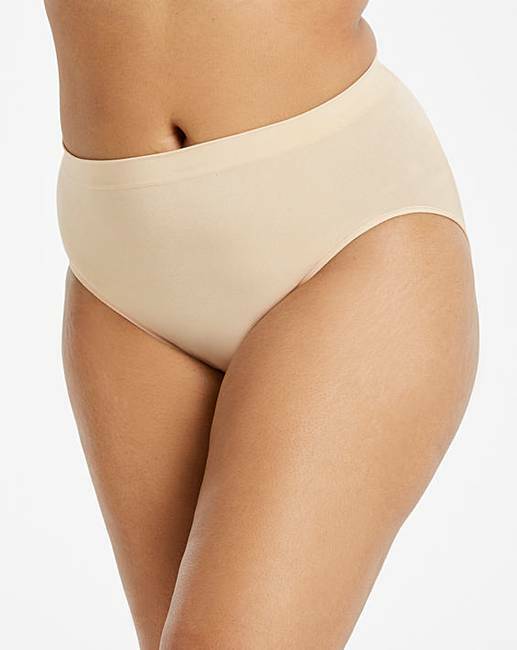 Keep your fun, flirty style, with a hidden magical touch and tame your tummy with the new Tame Your Tummy briefs featuring a soft, luxurious fabric with just the right amount of shaping to keep your tummy in check. 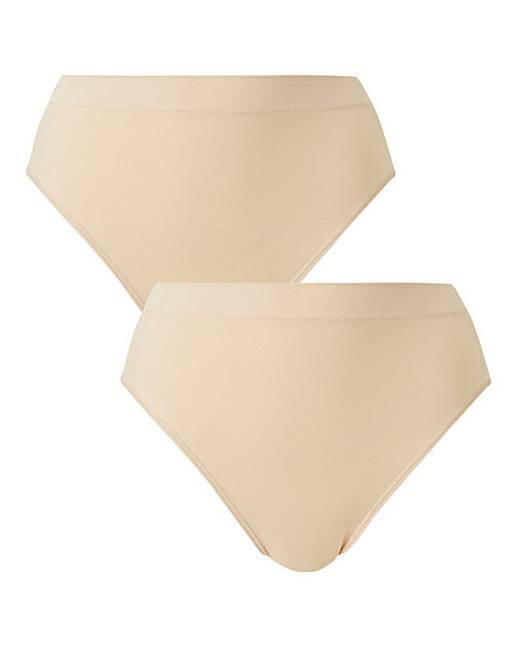 SmoothTec no-pinch waistband helps prevent rolling and digging. All-over cooling technology helps keep you cool and comfortable. Designed to provide no pinch leg openings for a smooth transition to the body. Lightweight fabric for all-day comfort.